Frank Lampard, Gareth Barry, Scott Parker- Amazingly this is probably the trio of players who will find themselves selected no questions asked. Scott Parker currently holds the Captain’s armband so he will go straight into the playing XI. 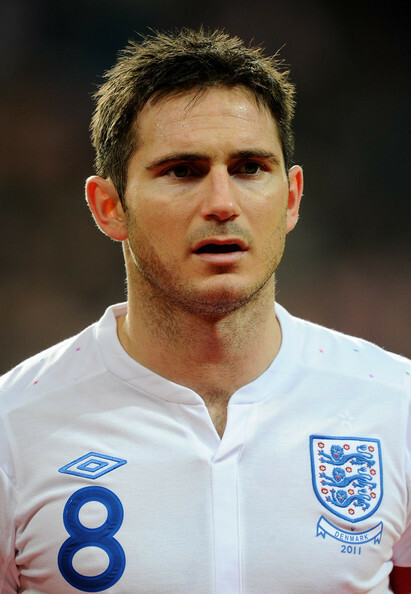 Frank Lampard and Gareth Barry on the other hands will have to compete amongst themselves and the other English midfield veteran Steven Gerrard for a spot. Frank Lampard has had a good season for Chelsea. Joint top of the goals tally at Chelsea FC with Daniel Sturridge will seem him book his flight to Poland- Ukraine. What remains to see is if he gets the second central midfielder spot. With England most likely to employ wingers, only two central midfield spots remain. 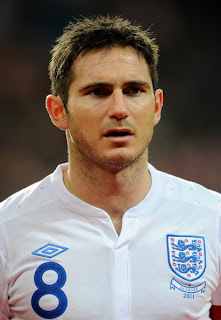 With Chelsea old boy Parker certain to retain one spot Lampard’s versatility in playing in attacking and holding roles and his sheer experience make him no.1 to lineup alongside Parker. Gareth Barry, the former Aston Villa and now Manchester City player has had a decent season so far and has put in quite a few good performances when fit. During Fabio Capello’s reign the entire XI seemed to be molded around him but a couple of recurring injuries and some non-descript performances may well see him warming the benches. 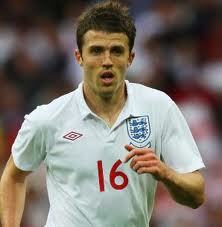 All this being said he is a good solid Central Midfielder who is also sure to be on his way to the Euros. Steven Gerrard- Liverpool faithful are going to curse me for putting Steven Gerrard in the Probables list, but let’s face it he is not certain of his place in the England lineup as of now for two important reasons. First: fitness. He has been extremely inspirational whenever he has played and scored a goal on return against Manchester United but largely has been plagued by some injury or another. 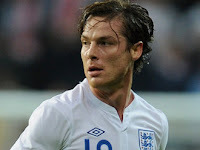 Also the fact that the Captain’s armband currently belongs to Scott Parker is going to do him no good. Second: form. Gerrard’s form like Liverpool’s has been anything but good. There have been glimpses of his glorious self lately but Liverpool’s team form is bringing him down a bit. Michael Carrick- Manchester United’s go-to man Carrick is probably one of the few big guns who are not assured of their spot. Having played a part of the season at Centre Back alongside Johnny Evans, Carrick is an extremely talented and utility player who will most certainly be missing out due to large no of players being available. Known for his technical approach to the game, he is a typical central midfielder content with orchestrating the game from the center of the pitch, unlike his flamboyant contemporaries (read Lampard and Gerrard). The only way he will make it to the squad will be in case of an injury problem to the other contenders namely Steven Gerrard. 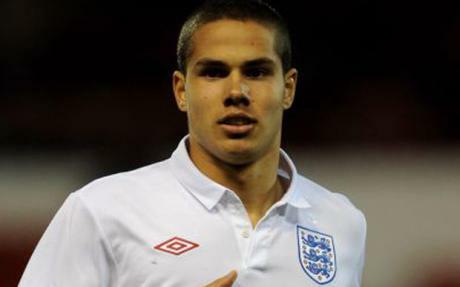 Jack Rodwell -The Everton wonderkid has proved to his critics this season why he is one of the Premier League’s hottest properties. Equally adept at playing center back, defensive midfield and central midfield, he is sure to make a mark in the future. A guaranteed Olympics selection notwithstanding, he won’t make the grade for the senior squad just yet. Only Mr. Pearce’s shock selection or at least two major injuries in the midfield department will be needed to see him through. 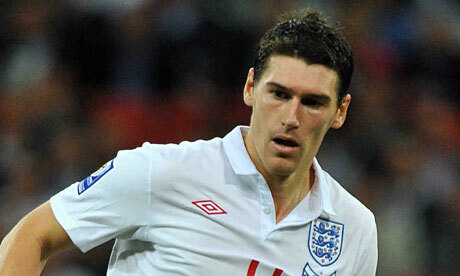 My Picks: Frank Lampard, Gareth Barry, Scott Parker, Steven Gerrard.